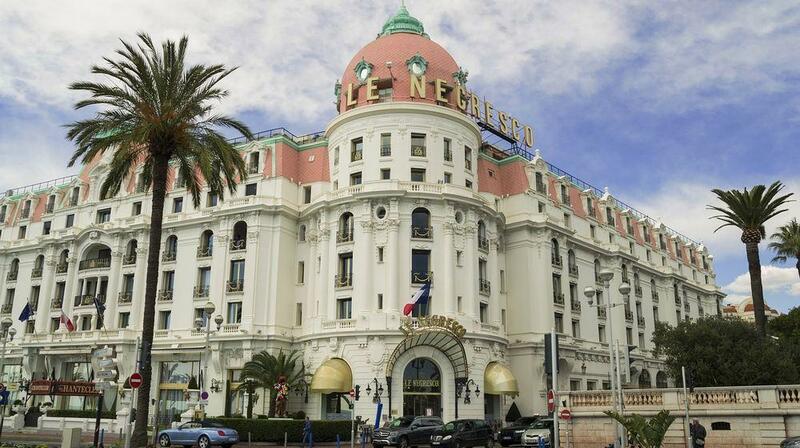 This 2 star hotel is located within the city of Nice. 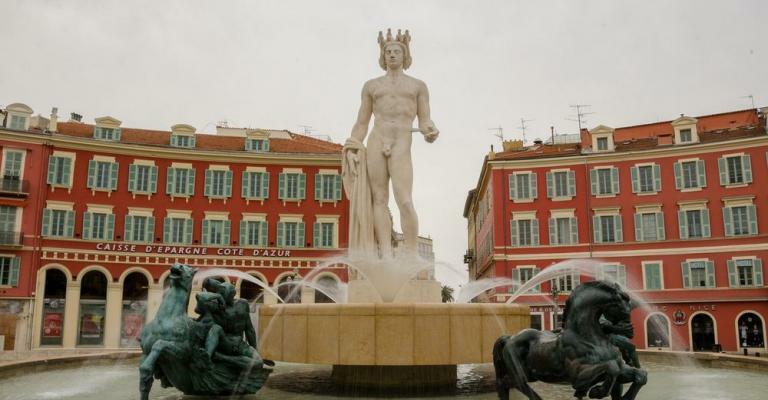 One of the largest cities in the French Riviera, Nice is a place which any traveller or holidaymaker should include on their itinerary around Europe. Its castle might be in ruins but any walk up to it will provide you with a great view. If you want to get a panoramic view of Nice, go to Mont Baron. After walking there, you will be able to see all of Nice's attractions such as a Fort which is now derelict. 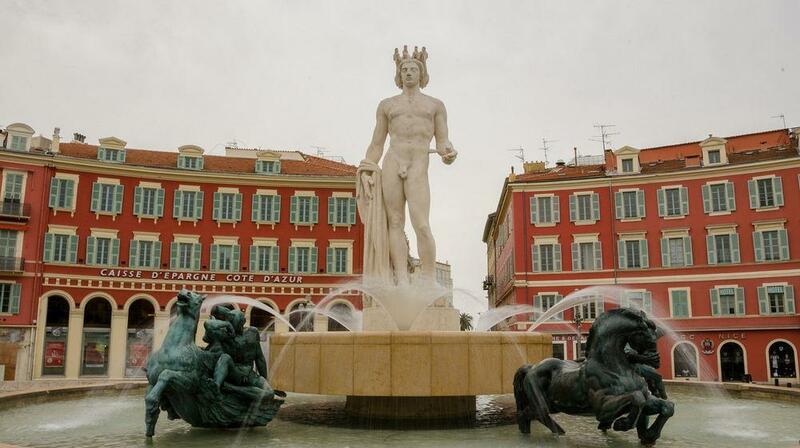 There is an old town in Nice which you should spend time in because it is how many people imagine France to be. 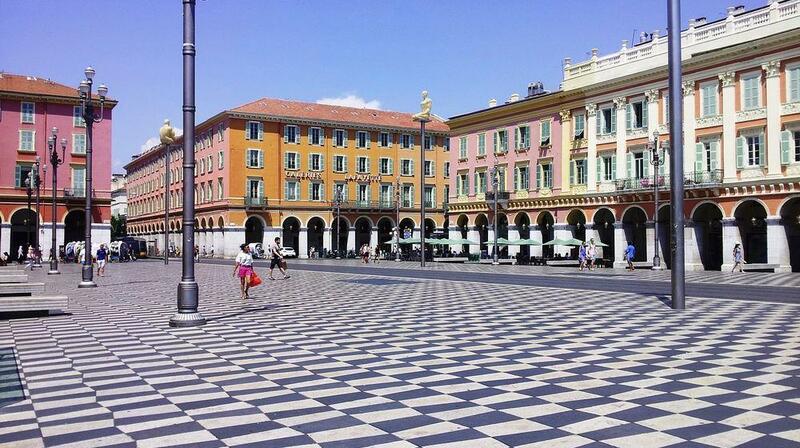 Nice also has plenty of museums, such as the Museum of Modern and Contemporary Art and Musee Marc Chagall. Although its beach is very stony, there are many private, sandy beaches. Nice has a range of restaurants which cater to every budget. If money is no object, go to Le Safari. When travelling around France on a budget, you should go to Restaurant du Gésu which has an old fashioned design. 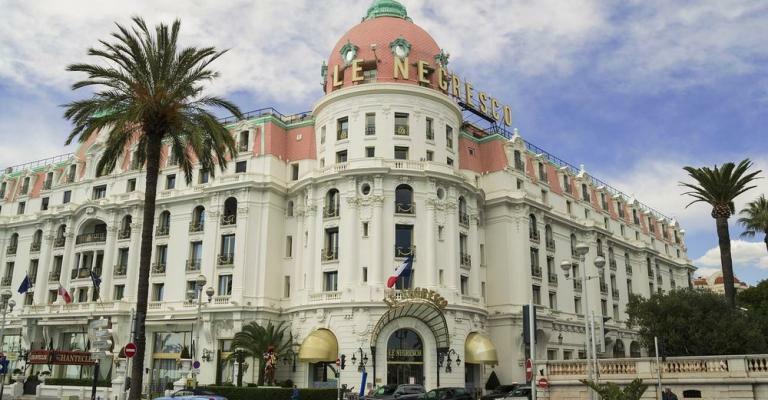 Looking for hotels in Nice? 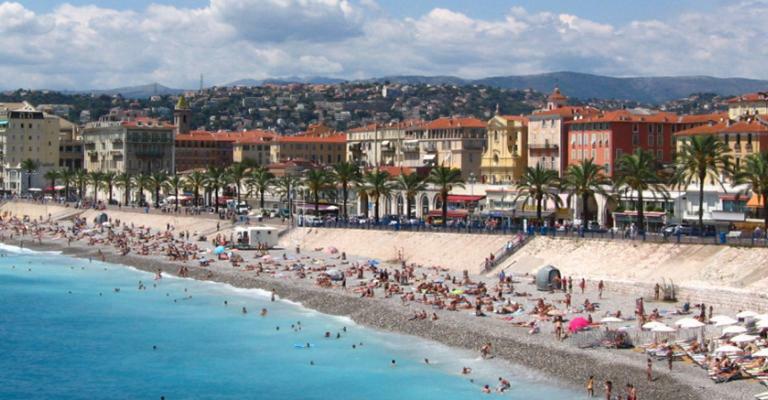 If you want to find accommodation overnight or for a couple of days, there are plenty of hotels in Nice. Hotel Negresco has stunning architecture and you're bound to enjoy its authentic furniture. If you like to have great views when staying in a hotel, choose the Hotel La Pérouse. 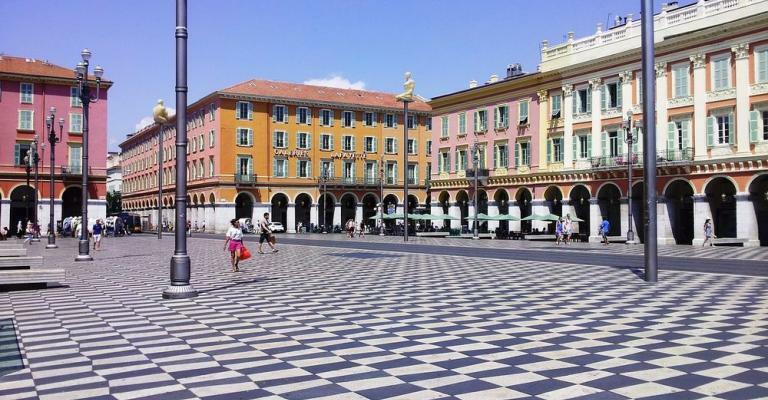 Conveniently located because it is only a couple of minutes away from the centre of Nice by foot, the Hotel La Pérouse is also located in a stretch of provence which is private. If you like a hotel which has a touch of glamour, stay at Les Cygnes which dates from the 1920's but has all of the amenities you'd expect from modern accommodation. 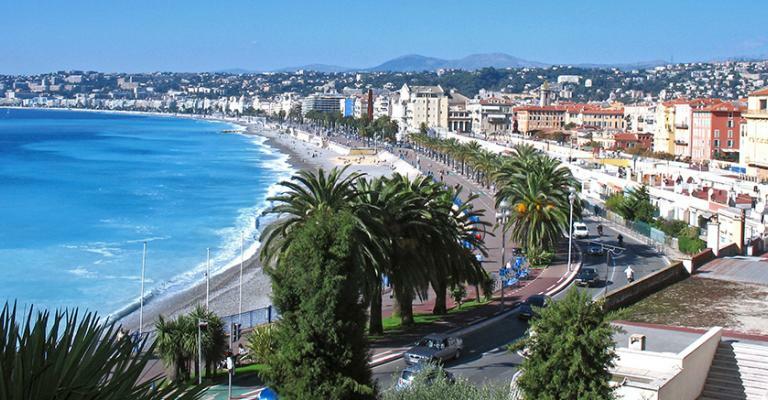 You can also stay in an apartment whilst in Nice. By choosing an apartment that's on Mont Baron, you're guaranteed excellent views whilst in sumptuous accommodation. For an apartment which is more central, choose accommodation which is in Cimiez. An apartment that is in Cimiez has high ceilings and large windows which give it plenty of room. As the sun rises, light will pour through the generously sized windows and an apartment will appear very bright at this early junction of the day.